I can’t live without the pressure cooker I was given as a gift over 20 years ago. While I was learning to use it my go to guide was Lorna J. Sass’s Great Vegetarian Cooking Under Pressure. She’s updated the book in a most recent printing but it’s a treasure trove of information that I still turn to today. That looks like a great resource. I will have to check it out. Thanks! I’ve made your recipe twice now – the second time was because my teenage son ASKED for them! 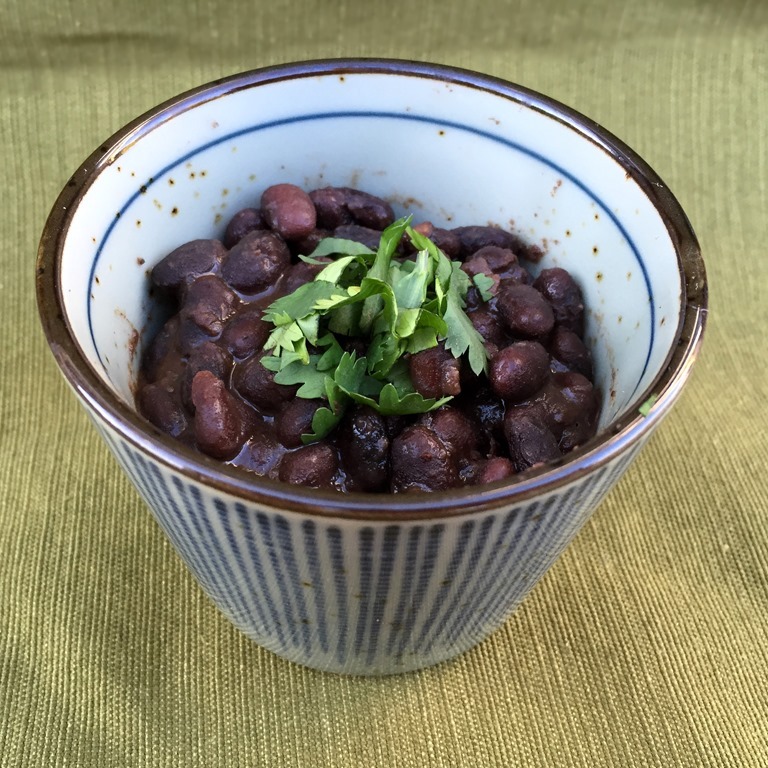 The beans turn out delicious and we use them in burritos and burrito bowls. Thanks for sharing the recipe! I’m so glad your family likes them. I was surprised how much my kids love them too. They actually cheer when they see them on the table. 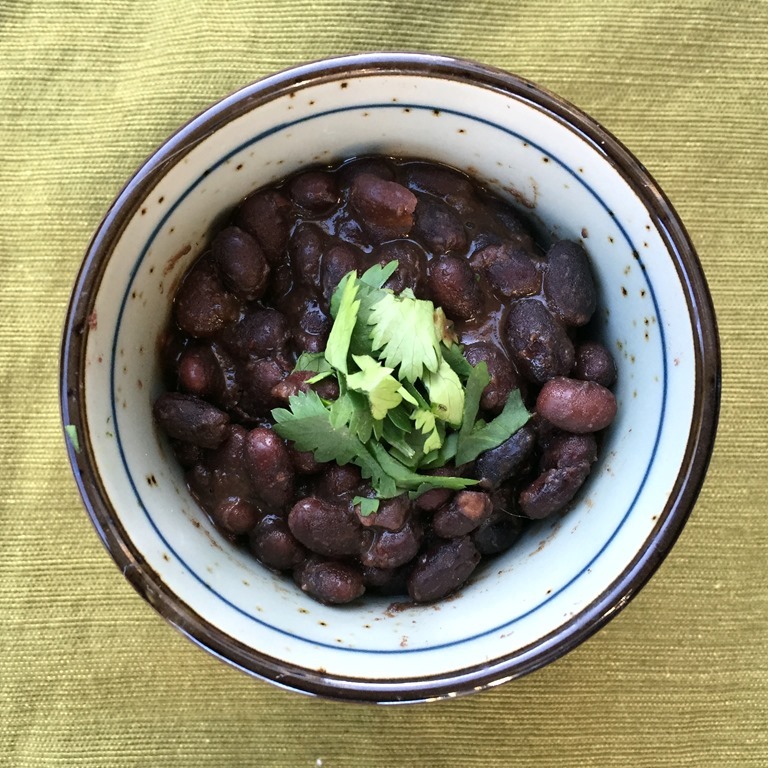 I live the Instant Pot and this recipe is a keeper.